AKA Robert James Woolsey, Jr.
"Remember the guy who in 1994 crashed his plane onto the White House lawn? That was me trying to get an appointment to see President Clinton." 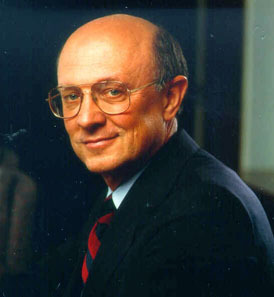 Father: Robert James Woolsey, Sr. Member of the Board of British Aerospace, Inc. Member of the Board of Yurie Systems, Inc.